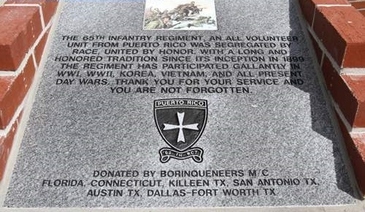 The following is a list of 65th Infantry Regiment "Borinqueneers" Memorials & Monuments from around the US and Puerto Rico which we have compiled. If you know of a 65th Infantry Regiment Memorial or Monument not listed below, please contact us. 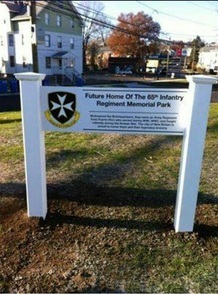 A monument dedicated for the 'military pride' of the glorious 65th Infantry Regiment was installed at an Avenue that carries its name, to honor the memory, valor and integrity of that regiment during WW I, WW II and Korea where a wreath is laid annually in memory of those that gave of themselves for the freedom we so enjoy today. A monument “Monumento a la Memoria del 65o del Regimiento de Puerto Rico” resides in the Puerto Rican Veterans Monument Square Park in Boston, Massachusetts. This is the first monument in the continental U.S. dedicated to the 65th Infantry Regiment. 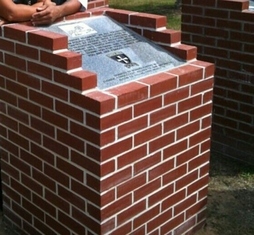 In memory of the Borinqueneers, a memorial of the 65th Infantry Regiment at the Ocala-Marion County Veterans Memorial Park in Ocala, Florida was unveiled to honor the military achievements of the valiant “Borinqueneers. 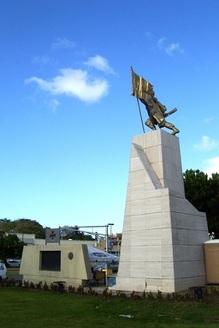 The memorial is a brick-layered structure with an engraved granite stone depicting an emblazoned rendition portrait of the Borinqueneers' last-recorded bayonet assault in U.S. military history. 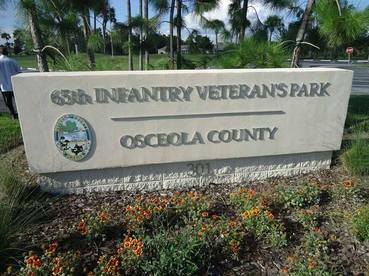 In memory of the 65th Infantry Regiment, The Osceola County Commission (Central Florida) renamed the 33.6-acre park in Buenaventura Lakes as the 65th Infantry Veterans Park, honoring an all-volunteer U.S. Army regiment comprised of Puerto Ricans. 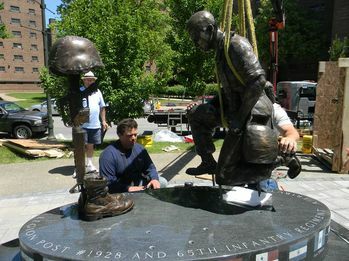 The Hispanic American Veterans Memorial Monument at the Buffalo & Erie County Naval & Military Park recognizes and memorializes both the Gabriel A. Rodriguez Post 1928, American Legion and the 65th Infantry Regiment - units that made enough of a significant impact on both their community and US Armed Forces. 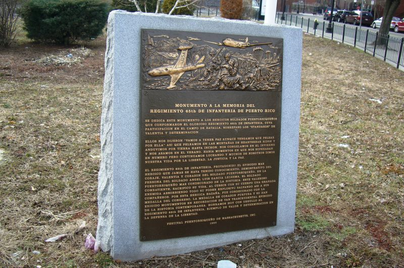 The Korean War Memorial in Worcester, Massachusetts has dedicated the "65th Walk Way of Honor" in honor of the 65th Infantry Regiment. This tribute is comprised of a flagpole, an educational sign with photos and 65th Infantry Soldier narratives, granite pavers and bricks engraved with the names of members of the regiment. 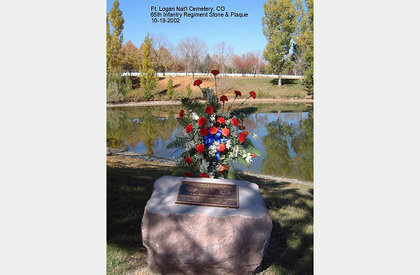 A memorial plaque for the 65th Infantry Regiment at Ft. Logan National Cemetery, Colorado. 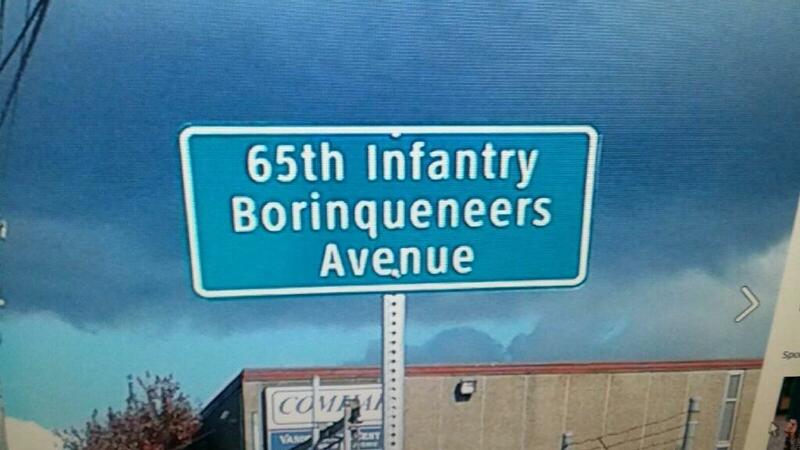 In memory of the “Borinqueneers”, ‘La 65 de Infanteria Boulevard’ is the new name of Southern Boulevard in the Bronx, New York, in honor of the Puerto Rican regiment of the US Army known as “the Borinqueneers,” who are veterans of World War I, World War II, and the Korean War. 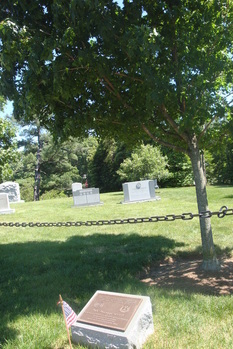 A plaque and a tree dedicated to “The Borinqueneers” honors members of the 65th Regiment in Arlington National Cemetery, VA which fought bravely in the Korean War and was comprised almost exclusively of soldiers from Puerto Rico. 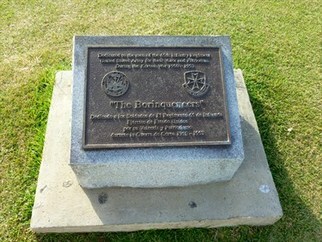 The Plaque reads “Dedicated to the men of the 65th Infantry Regiment, U.S. Army for their Valor and Patriotism during the Korean War 1950-1953”. 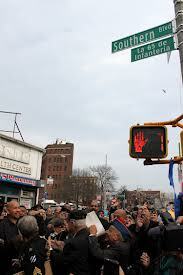 In memory of the “Borinqueneers”, ‘Borinqueneers Avenue’ is the new name of a portion of Whitaker Avenue in Philadelphia, Pennsylvania, in honor of the Puerto Rican regiment of the US Army known as “the Borinqueneers,” who are veterans of World War I, World War II, and the Korean War. 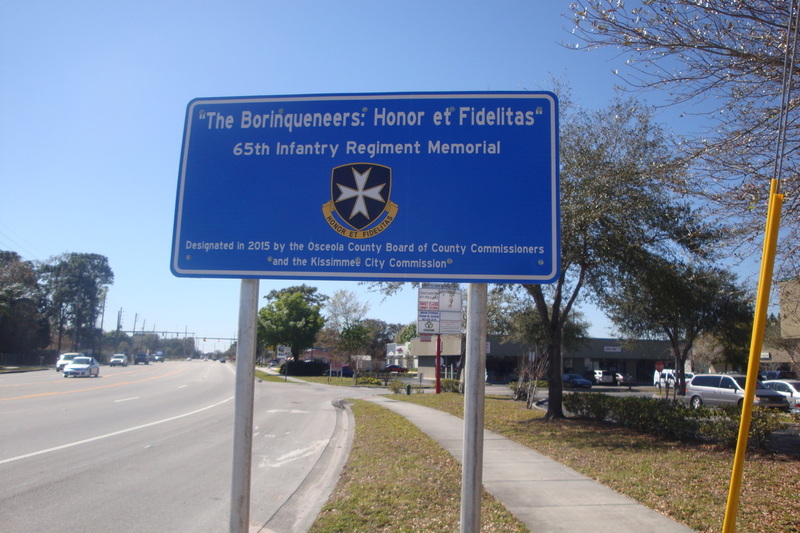 In memory of the “Borinqueneers”, Michigan Avenue in Kissimmee, FL was dedicated to the Borinqueneeers, in honor of the 65th Infantry Regiment of the US Army, who are veterans of World War I, World War II, and the Korean War. 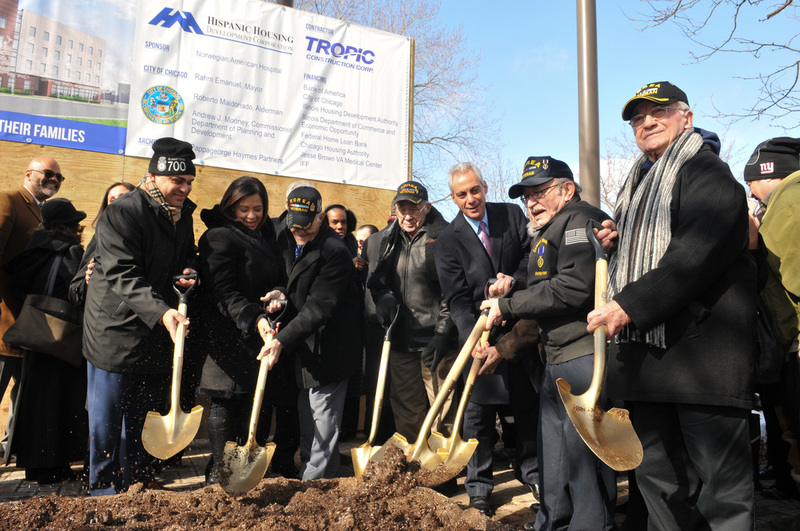 The Borinqueneers' legacy is further enshrined in the naming of the future Veterans' Housing Development in the northwest area of Chicago as the "65th Infantry Regiment 'Borinqueneers' Veterans Housing Development". 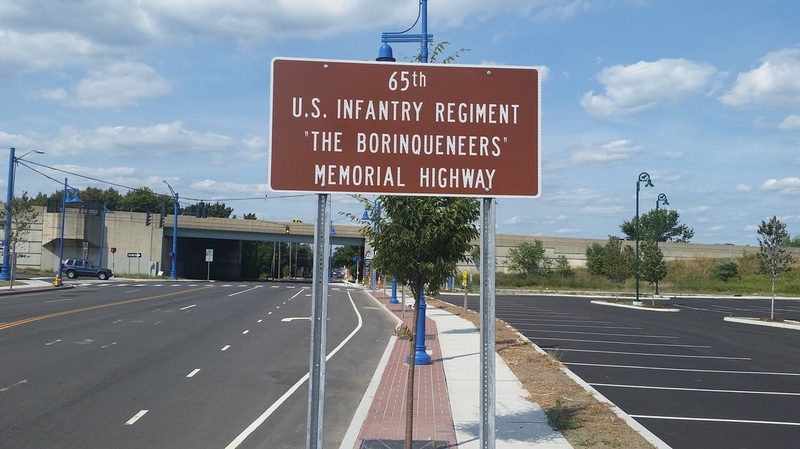 The Boriqueneers are immortalized in the heart of Bridgeport, CT's Latino community through the unveiling of "Borinqueneers Memorial Highway", the now alternate name for East Main Street. 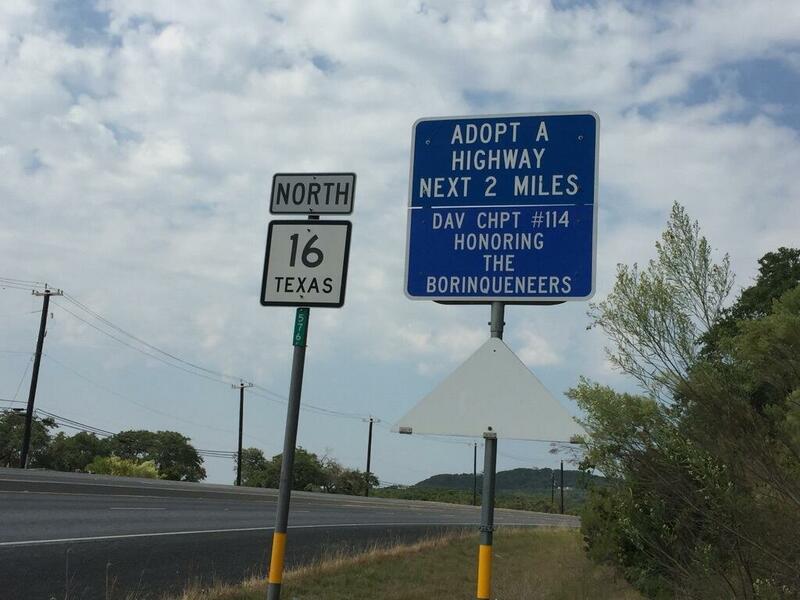 The Borinqueneers legacy is enshrined in an adopted 2-mile stretch of Texas Highway 16 running across the town of Helotes, TX in honor of the 65th Infantry Regiment. 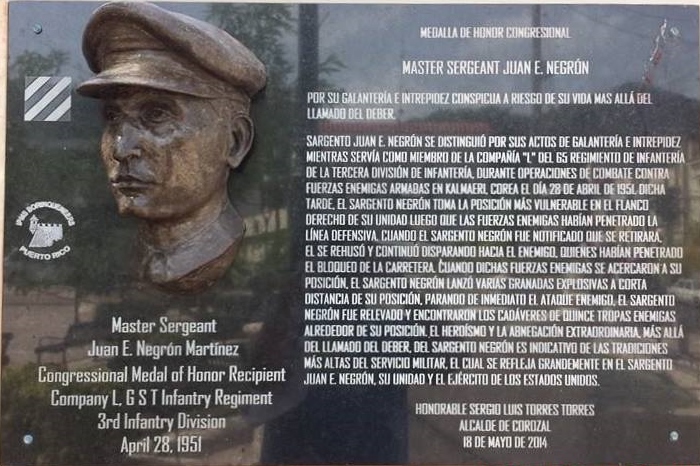 Corozal, Puerto Rico, the birthplace of the of the only Borinqueneer veteran who has merited the Medal of Honor as of yet, Master Sergeant Juan B. Negron, is home to a memorial in his honor and legacy. Master Sergeant Negron was awarded the Medal of Honor in March, 2014. 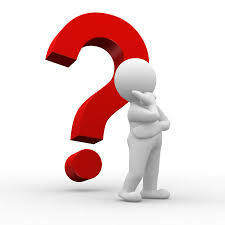 Your Borinqueneers Monument/Memorial can listed be here !!!! 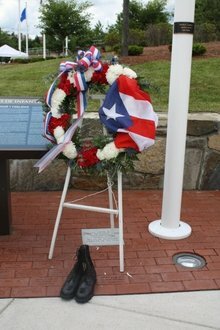 Be inspired and organize/coordinate a Borinqueneers monument and/or memorial in your local community!! !